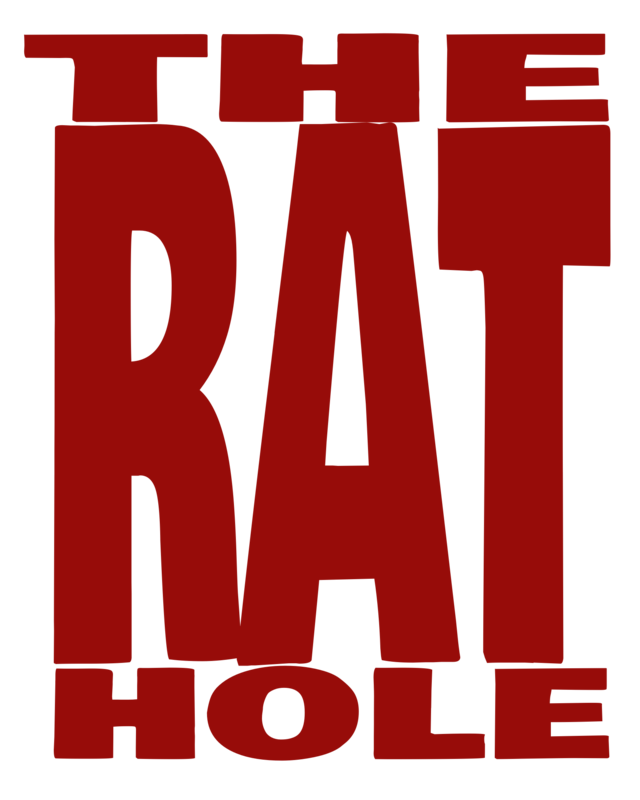 The Rat Hole – Welcome to the Rat Hole, we play games! Hi folks. We've been very behind in updating our home page, but rest assured the reviews are flowing! Make sure to follow us on Facebook and Instagram to get all the updates! We are proud to announce that The Rat Hole will soon be the new home of Rattenfanger Radio's library of modern audio drama productions.